If the overall recycling industry has been know to fluctuate between being very profitable to barely holding above water, then U.S. aluminum industry is still going strong and is very important to overall domestic economy. And a new study even shows how large of a part aluminum industry plays in the national economy scene. This study I mentioned was done by a a economic research firm called John Dunham & Associates, who are Brooklyn based company, who concentrates on economic resource development, so others can advance in their business knowing the risks and threats they might face along the way. On top of that they also provide mapping and analytical tools, so their clients now their competition on the public’s view on different issues. In the study they found that aluminum industry in U.S. alone not only contributes up to 75 billion dollars a year to the national economy, but also employs more that 160 thousand workers directly and more than 700 thousand employees indirectly counting the suppliers and such, lowering the unemployment rate in America. More importantly if we take into account the induced impacts of the aluminum industry, its contribution actually is closer to 186 billion dollars which is over 1 percent of the national GDP. That is no small feat to achieve and a very impressive achievement to industry that seemingly isn’t that bid or that important. On top of being a huge part of the U.S. economy and providing a lot of employment options, aluminum industry also is a way for workers to earn pretty good living, since workers on average earn about 12 billion dollars in wages and additional benefits. And the aluminum industry also generate a ton of money in taxes of all levels, by pulling in about 18 billion dollars in tax. These great statistics of the aluminum industry is possible due to the fact that the industry is balanced with lower and higher rate jobs, where if the upper positions were loosing workers then the lower-paying jobs were gaining work wit the doubling aluminum demand from the transportation sector and such. It just proves how resilient the aluminum industry is and how it is going nowhere, not now and not in next couple of years, even though some parts of this industry are still struggling. 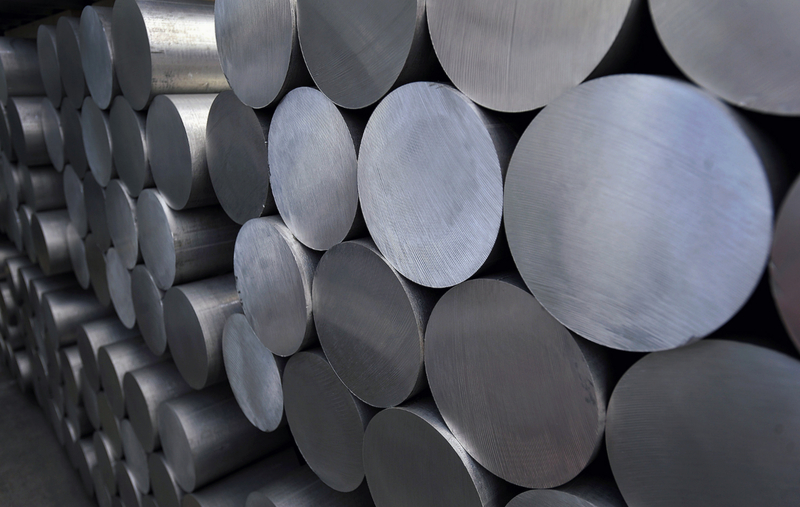 Why is the aluminum industry struggling? Mostly because of China. In China right now there is an overproduction of aluminum, which has its consequences, like job loss and the disappearance of certain positions like alumina refining. Moreover, if this this type of unsustainable aluminum production will continue, it will culminate in huge losses for the domestic aluminum market and industry. Luckily there have been some steps the governing bodies have taken like the launch of the Manufacturers for Trade Enforcement coalition and the testimony on industry overcapacity before the Office of the U.S. Trade Representative and the U.S. Department of Commerce, which is hopefully only the start to build strong aluminum industry, that can continue to benefit the U.S. economy.